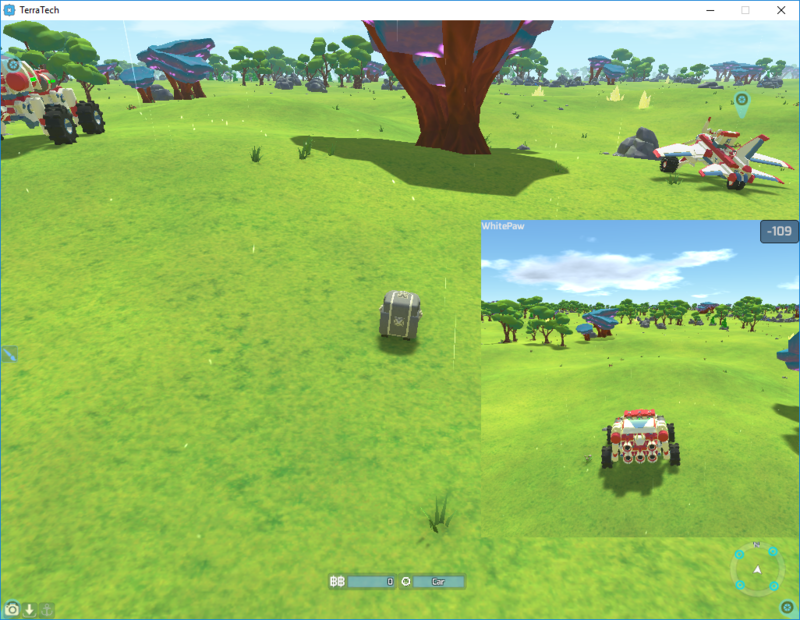 A recreation of the Local Multiplayer Inject mod for TerraTech! 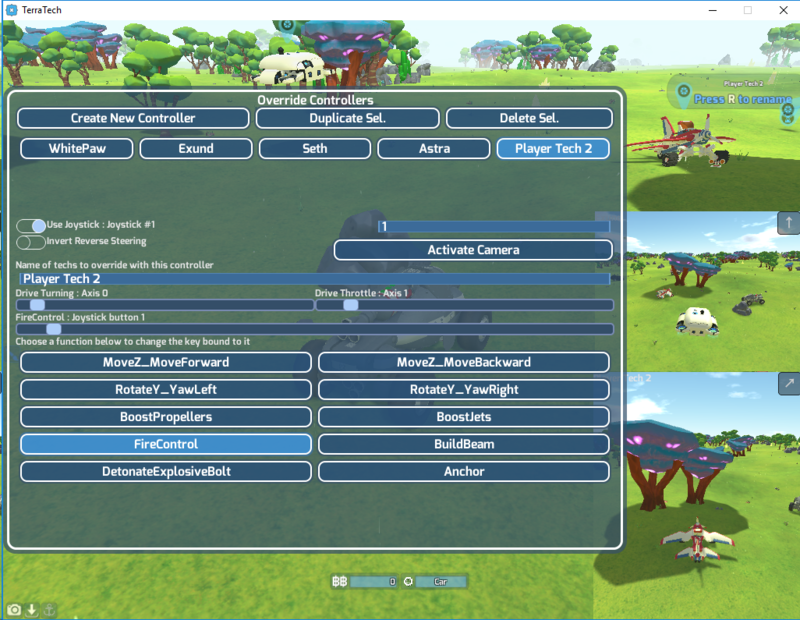 You can install this mod to your game using the TerraTech Mod Manager. To use: Press ALT M to bring up the menu and create a new controller. Select the controller you want and set the name for the tech you want it to override, open a viewport, or change control bindings by clicking the options shown. This program can work with Parsec to create online multiplayer! We could make TT films... Or is that a bad idea? I confirm that Nintendo Switch Pro Controllers works ! Errrr how would I hook up a joy con? Eh I’ll figure it out... wait make it dance dance pad thing compatible! wait make it dance dance pad thing compatible! My numlock light was basically having a seizure ._. All mods have been moved to the unstable branch to prepare for changes. NOTE: Mods may cause lag spikes due to Unity discarding their GUI system. Mods may cause lag spikes due to Unity discarding their GUI system. Lag should be improved now though thanks to the help of copy + paste.